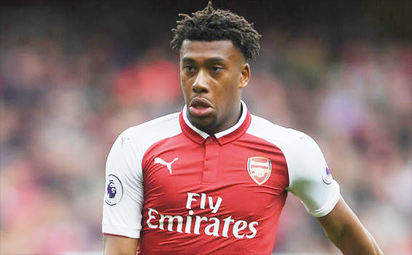 There’s no struggling to see how Iwobi’s number came about. In 14 appearances so far for Arsenal, he has completed 366 passes, assisted two times and created three big chances. All these add up to the success Arsenal has been enjoying this season. The same can be said for his outing on the Nigeria team. When the Super Eagles played Libya in the AFCON qualifiers, he set up Ighalo’s second goal, helping Nigeria to a 4-0 win. That explains why he’s only ranked below big names like Lionel Messi, Neymar and David Silva.